The coach of the Spanish Real Madrid football club, Zinedine Zidane, has announced his decision to leave his post, but hasn’t given any clear details whether he will continue his career. Although he stated that he wasn’t going to head any club right now or wasn’t searching for another job, many commentators didn’t seem to believe it. The fact that one of the most successful coaches in history, who secured a record-breaking three consecutive victories during the European Champions League tournament, is a “free agent” now, has kept Twitter users on their toes. 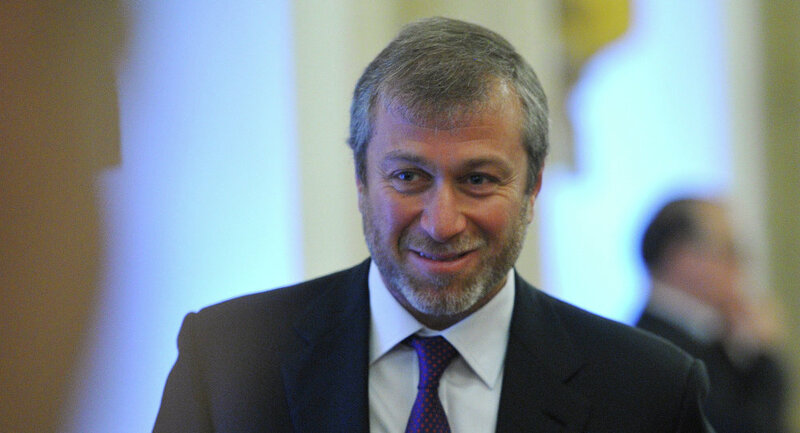 Many of them immediately compared the football superstar with another big name of European football – the owner of Chelsea Football Club and Russian billionaire, Roman Abramovich. The fact, that Chelsea FC announced that it had put its new stadium project on hold the same day Zidane parted with Real seems no coincidence to them as they debate whether Russia has been meddling in these affairs. — Mr.Chelsea (@Demis1Demis) 31 мая 2018 г. — Bluesy (@1mransiddique) 31 мая 2018 г. — SarriSmokeArmy🚬 (@SarriSmokeArmy) 31 мая 2018 г. How much did Abramovich offer Zidane to convince him to leave is job in Madrid? — Prince Of Wakanda land (@DHKRULLAH) 31 мая 2018 г. — Declan Varley (@declanvarley) 31 мая 2018 г. — Team FA (@TeamFA) 31 мая 2018 г. — Elee© 🇰🇪 (@Elee_Global) 31 мая 2018 г. — Biola Omowanle (@Beeorlicious) 31 мая 2018 г. ​…and urge him to act fast and bring Zidane to Chelsea. Zidane the greatest player in the history of the game and one of the few great managers that Chelsea haven’t hired AND fired! — Andy M Morley (@AnMoSportPsych) 31 мая 2018 г. — Famous Original (@famousroland) 31 мая 2018 г. — Moody Harrelson (@Sal_Amahle) 31 мая 2018 г. — YSY (@Yakmut) 31 мая 2018 г. — Thomas Simpson (@Kicktokill) 31 мая 2018 г.